This kit allows you to efficiently evaluate the PiKoder/SSC-HP. 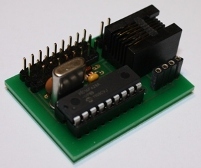 The pcb also provides for simplified integration into your system design because the servos can be connected right away to the controller. 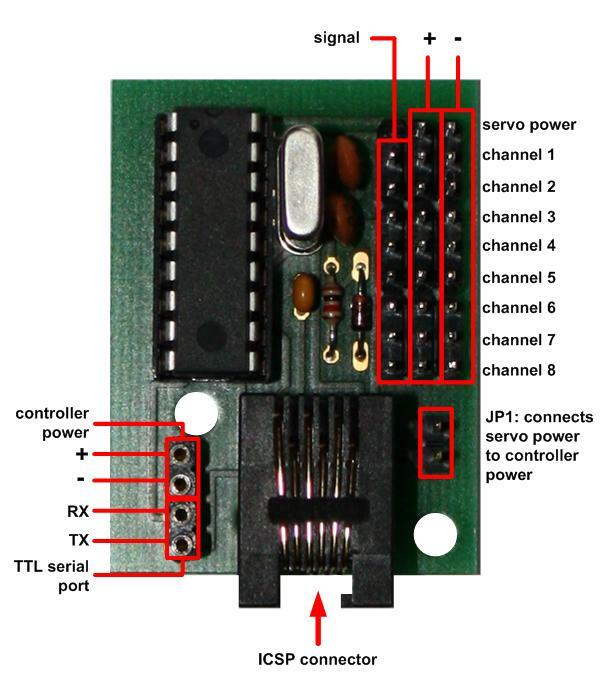 Additionally, all other in- and outputs are easy to adapt via connectors. Firmware upgrades "in-place" are supported through an ICSP port.